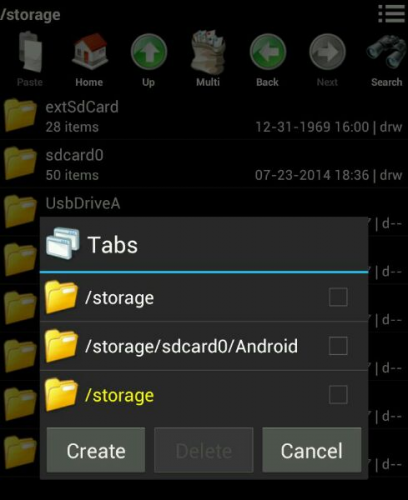 You have frequently browsed through the file system of your Android device to manage or locate some files. 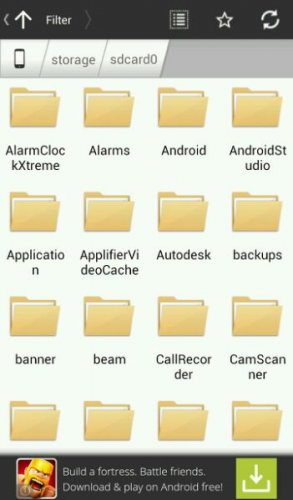 At the end you’ve come to the verdict that the native file explorer is lacking in its capabilities and in most cases you will not find the File Manager though like on my HTC One mini. Happily, if you ever look into Google Play Store, you’d find plenty of file manager apps designed to make the finding, editing, syncing, and managing easier on you Android Device. Finally, to save your time and hassle, I’ve tested personally following file managers for Android. Note: They are ordered on which I liked the most. X-Plore has taken a unique split-screen approach to file management, giving you two interfaces to swipe between. You wonder to see that its dual explorer setup make it quite easy to switch between copy/paste files and directories. 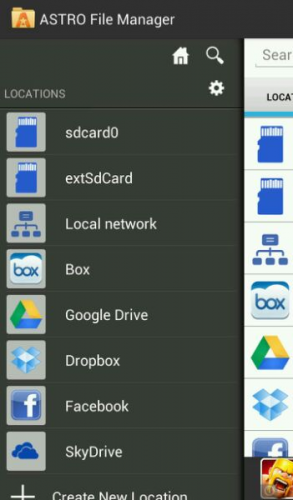 If you want to fully control your Android Device file system and wants lot of advanced file moving and editing features, then it should be your first choice. 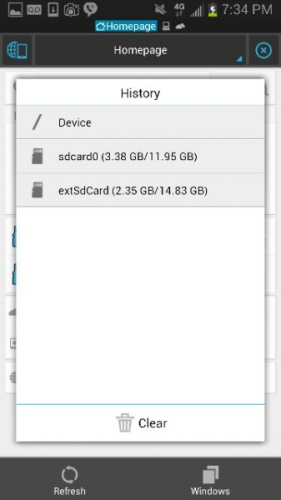 ES File Explorer is one of my favorite file manager app because it has a very pleasing theme that integrates drag-and-drop and swipe capability. 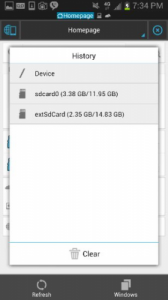 After somehow loading the app you’ll be shown the primary directory on your device. 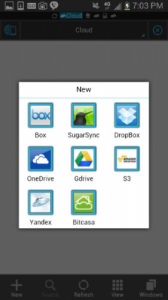 The best feature by far in the ES File Explorer is the option of cloud services (Box, Dropbox, SugarSync, Google Drive, Amazon S3, Yandex and Bitcasa). 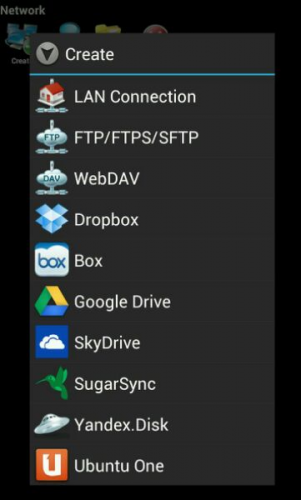 You can also share files manually on through LAN. 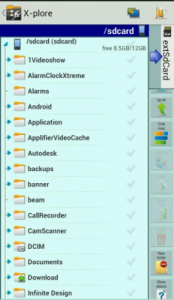 The Remote Management gives you the ability to remotely access all of the files on your Android device from a PC connected to Wi-Fi. 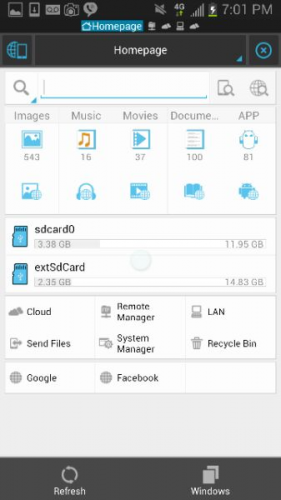 File Manager takes a more easier approach than most of its competitors, but then again its a very user-friendliness and adapt old past decade UI which make it one of the most popular apps of its kind. Most eye catching feature to be found in this is its ability to rename file extensions, a functionality which you may not find in other file manager apps. It also offers Cloud Services, LAN and WiFi features. 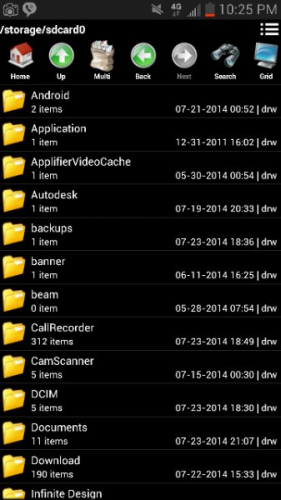 However, If you want a simple straightforward file manager that is not more on advanced features then this app is worth consideration. Soon after you launch Astro for the very first time, you’ll be prompted to connect your cloud account to the file manager for automatic syncing. 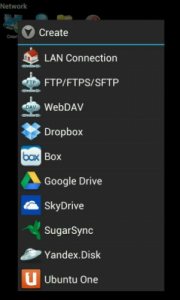 Though it can support all top 5 cloud services (aka Box, Dropbox, Google Drive, OneDrive and Facebook). Astro File Manager is highly customizable and easy to use and it can also offers Multi-Select feature which make easy to select serveral files or folders simultaneously. You may not heard of File Commander but somehow it does a good job keeping things simple as much as possible. If one get easily confused by an abundance of settings and menus, this is a perfect choice for them.It can neatly organize your media content and downloads into icon folders which makes it easy to find and manage pictures, videos, music and your recent downloads. It also offers the above defined Cloud Services to sync files. 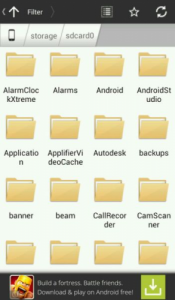 All of the above reviewed apps are preferable over the native Android file manager. 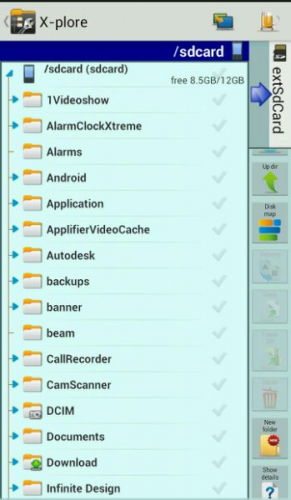 X-Plore and ES File Manager engineered to give the most advanced features and functionality. Contrary, for easiest interface File Commander and File Manager serves you the basic controls over files.